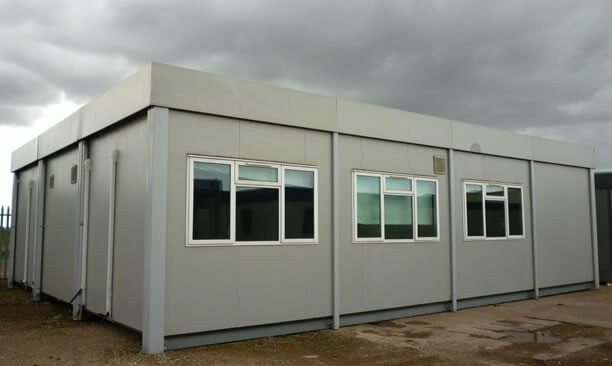 Sell your modular building quickly, easily and for the best possible return on your investment with Portable Building Sales. 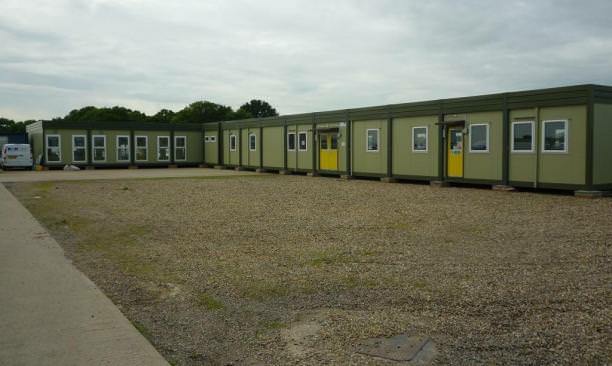 We’re always looking for high quality modular buildings and portable cabins to buy, and provide a hassle-free sales and removals package designed to minimise stress and disruption in your business. 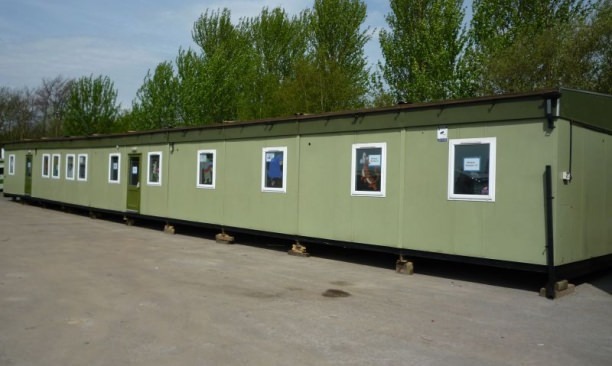 Purchasing modular buildings of all sizes and styles, including both single and double storey buildings, our experienced team of professionals will handle the disassembly, removal and transport, in accordance to the latest H&S and CDM regulations. Handling everything so you don’t have to, we’re here to make the whole process as easy and painless as possible, so you can concentrate on your core business. 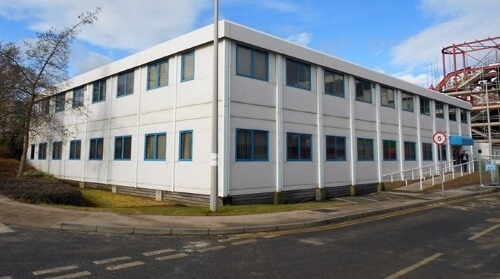 Take the first steps towards selling your modular building today by calling our dedicated buying team today on 01482 656590. Alternatively, please FILL OUT AN ENQUIRY FORM with your details, and we’ll get back to you as soon as we can.